We start off this show with a little product review by Mat. Do you use wireless charging? Mat has been using the official Nexus Wireless charger and hasn’t been too impressed. Any recommendations for a good wireless charging base? Let us know in the comments! Perhaps we’ll use it with one of the upcoming HTC Nexus devices. The rumor is that HTC is going to be making not one, but two Nexus devices this year. HTC hasn’t exactly been enjoying the success of their earlier Android years as of late, but perhaps a couple of good Nexus offerings might give them a much needed boost. Have you ever looked at your phone, then longingly at your computer, then longingly back to your phone? Do you dream of having little green androids running amok on your desktop or laptop? You’re now in luck. RemixOS, the free Android project aimed at bringing solid x86 support to Android, has released version 2.0 of its custom Android image. 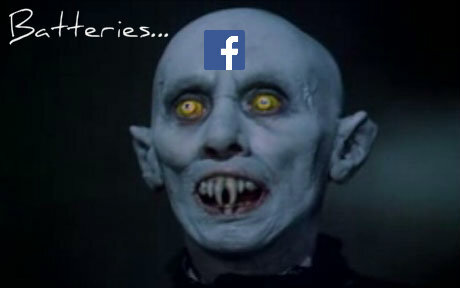 The ever-so-sharp folks over at the Guardian have hit on a secret to Android computing — Facebook is a battery hog. That sound you’re hearing is the Guardian stopping all the presses. In a funny change of roles, the Guardian is actually reporting on the experiment of a Reddit user after that user read Russell Holly’s article about dumping Facebook off of his Android phone. Nvidia is finally releasing Marshmallow for those of us with the original Shield Tablet. The update comes about a month after Nvidia released Marshmallow for it’s new Shield Tablet variant, the K1. I’m still waiting on mine, but hopefully it will show up soon! Google is allegedly pushing for more control of the Nexus program on the hardware side. This may be due to lackluster sales of the 5x and 6p. Still, it is a bit confusing given that the Nexus platform is already the proving ground for future hardware updates such as fingerprint readers and nfc. Google is now allowing users to install Android apps directly from Google search results. While this may seem like simply a solution to a silly problem, it does save users the additional, unnecessary step of going to the Play Store page in order to install apps. Amazon is setting it’s sights on hardware again, but this time it is looking to partner with OEMs as opposed to making hardware itself. They’ll be putting more software on phones than Microsoft. One of the last stories of the night is one of my own. Rick and Morty, one of the best shows on television, has just released the game Pocket Mortys. 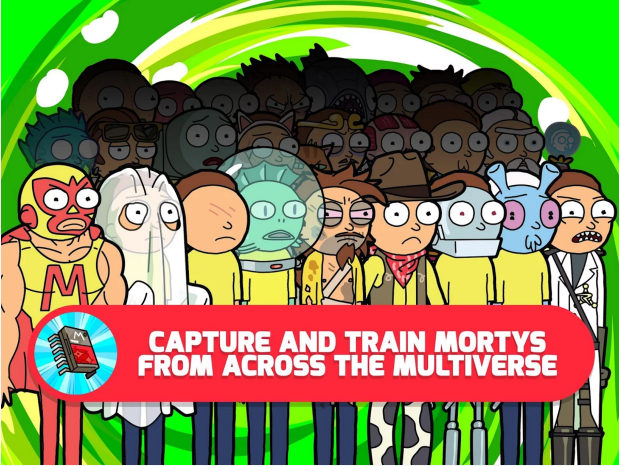 Pocket Mortys is a shameless Pokemon clone with a wonderful Rick and Morty skin on top. I highly recommend this!